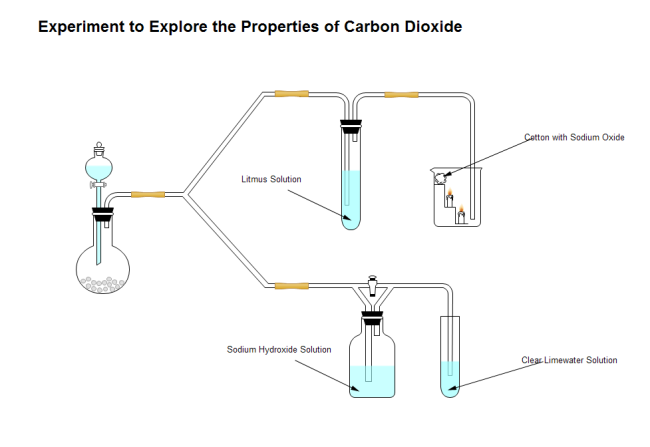 Description: A free customizable carbon dioxide properties illustration template is provided to download and print. Quickly get a head-start when creating your own science illustrations. Every equipment symbol you see on the picture is pre-created by Edraw, what you have to do is only drag and drop any one you need.